Home / STORE / Fairy of the Glen. / Fairy of the Glen, Christmas Fairy. 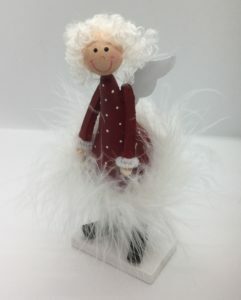 The Fairy of the Glen, Christmas fairy enjoys dancing amongst the snow and winter berries.